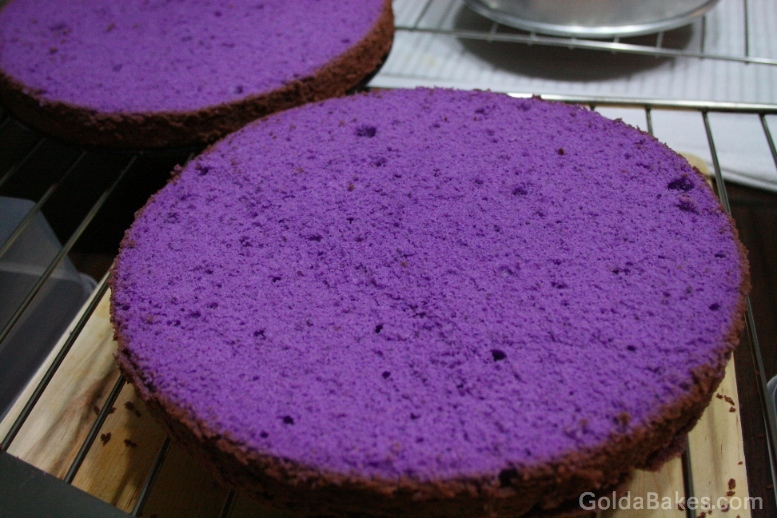 Ube Chiffon Cake is one of my favorites. I just love the deep purple color. Anchors aweigh with my latest design Nautical Theme Cake!